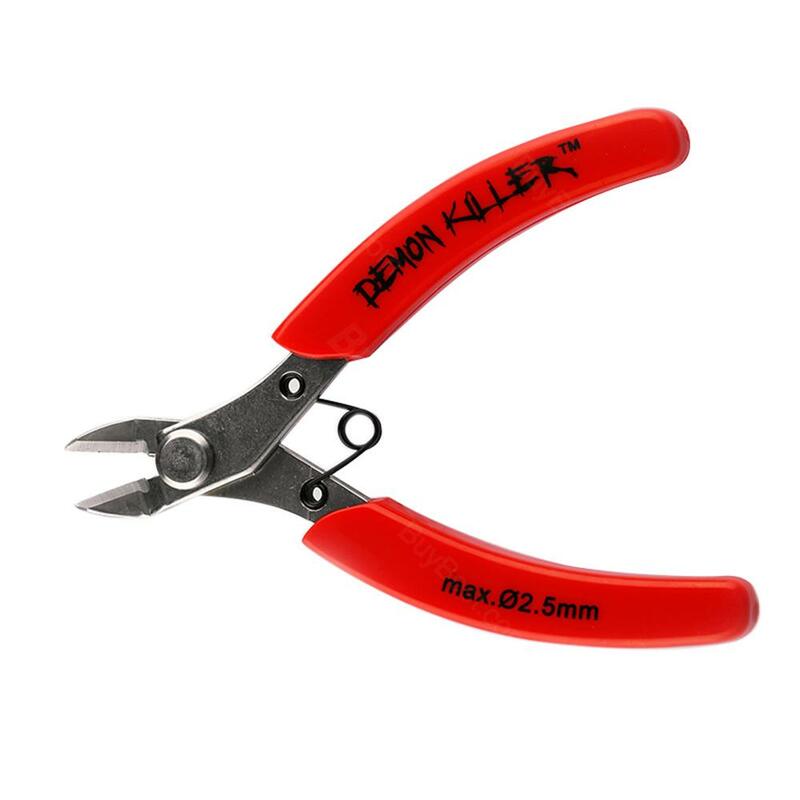 Demon Killer Multi-Function Cutting Pliers is an outstanding DIY tool to make handcraft easier. Demon Killer Multi-Function Cutting Pliers is an excellent DIY Tool. You will enjoy the handcraft experience with this pilers. Just get it. Sharp cutting pliers with comfortable squared handles, much better than the black mini pliers. Demon Killer Cutting Plier is always helpful for DIY. i want to have one. This Demon Killer Cutting Pliers is a durable tool, if you are a diy lover, this will suit you!